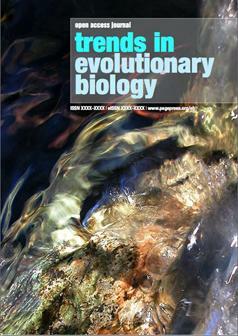 Trends in Evolutionary Biology is a new, Open Access, international peer-reviewed journal that considers articles about all aspects of molecular and non-molecular evolution of all organisms. Odd wording aside, it is still too early to asses this publication since they are still on the initial editor building phase. But, as an open access project, it is worth keeping an eye on its development and give the journal the benefit of the doubt.